Engineered to be the best pulling, longest lasting trailers on the market, H&H offers one of the broadest selection of models from one manufacturer. Choose from a variety steel and aluminum framed utility, landscape, car hauler, equipment and deck over trailers, or one of our steel dump trailers. Looking for an enclosed model, we’ve got you covered with several sizes and styles options. No matter what you choose, H&H has what you want and what you need…Trailers for every need and every budget! Service is the foundation behind H&H and our trailers. H&H engineers and builds top quality products at the best value while providing exceptional service and building quality relationships. Providing you service from all aspects is paramount, whether it’s helping you find the trailer most suitable for your needs, or fixing a trailer problem. With a core group of trailer manufacturing professionals and partnering dealers with years of experience, our team is available to help answer all your questions and help you choose a trailer that meets your needs, but exceeds your expectations. 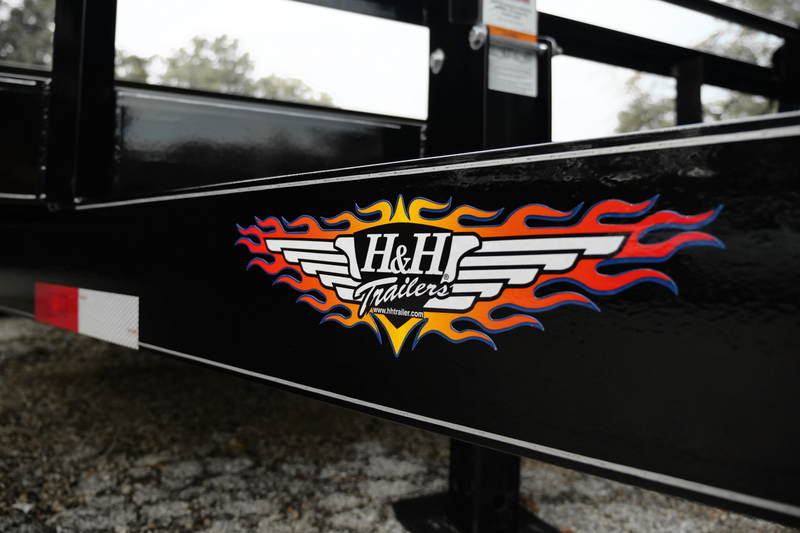 H&H is committed to satisfying all your hauling needs. 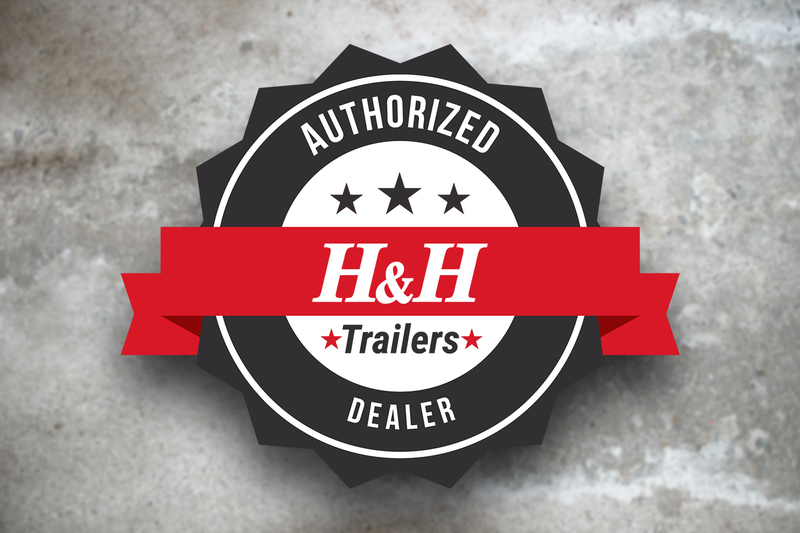 As the manufacturer, H&H Authorized Dealers provide you trailers, parts and service throughout the U.S. and Canada. 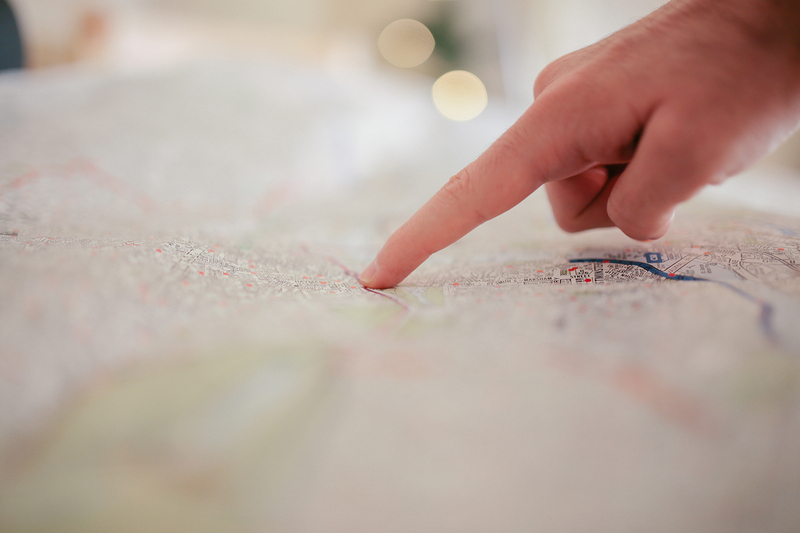 Please visit our Dealer Locator, to find the authorized dealers nearest you who can help you find the trailer most suitable to meet your needs.